This is so lovely, Reena. 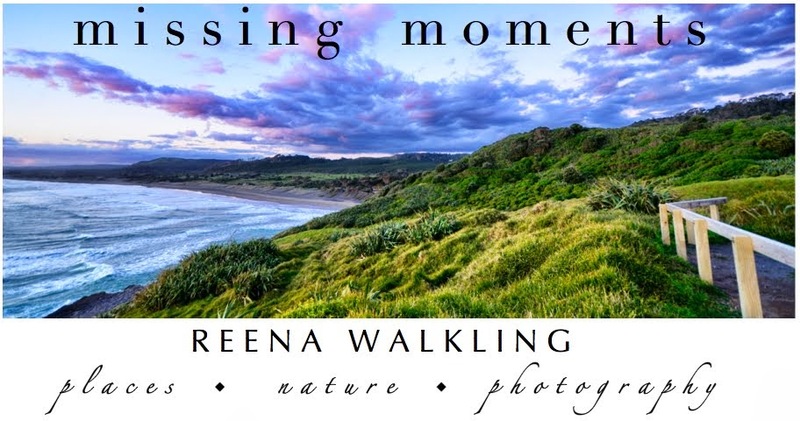 Reena, that is a beautiful image, love it. We both photographed a bird in winter! 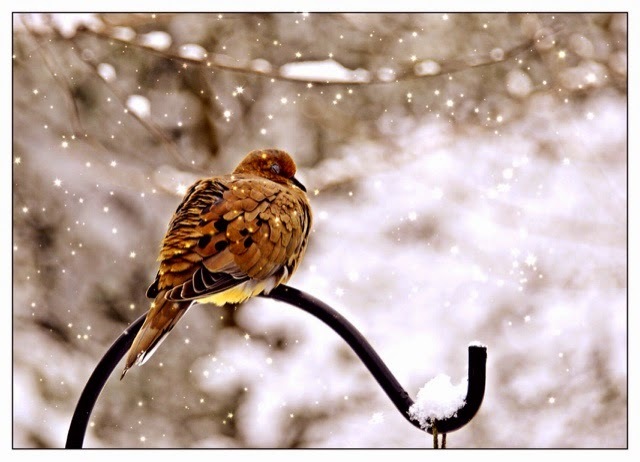 The little dove looks so cold. I had a hummingbird! Did yu write the poem? Lovely. Just waiting it out. I'm under a feather down comforter. I'm here via Tabor. A beautiful photo and beautiful words!